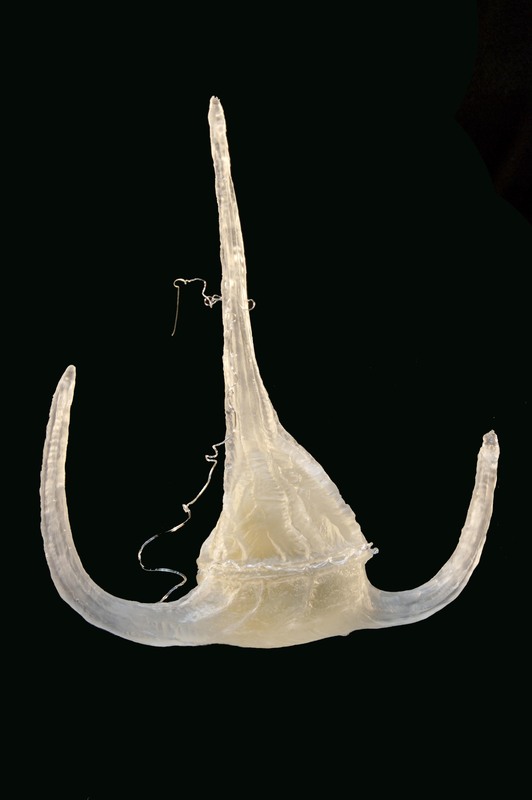 Ceratium tripos is a dinoflagellate. They are characterized by having ribbon-like transverse flagella. The flagellar movement produces forward propulsion and also a turning force. 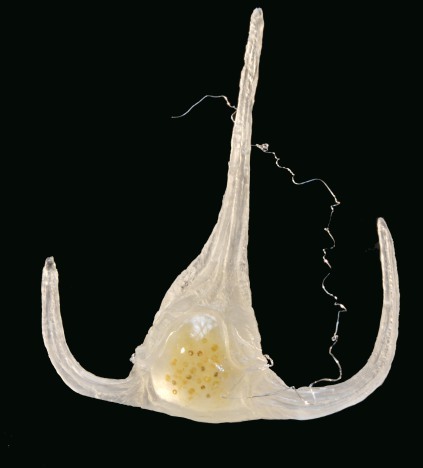 The genus of ceratium includes species of freshwater and marine dinoflagellates. Most species of Ceratium are unicellular organisms that are characterized by their armored plates, two flagella, and horns. 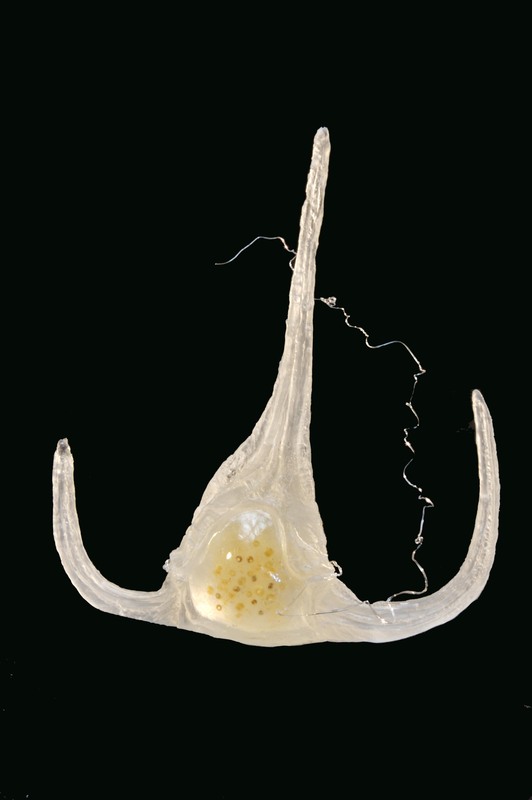 The horns of Ceratium​ tripos are notoriously U-shaped. Species of Ceratium are found worldwide and are of concern due to their blooms. They are known for producing dangerous toxins, particularly when in large numbers, called "red tides" because the cells are so abundant they make water change color. Also they can produce non-fatal or fatal amounts of toxins in predators (particularly shellfish) that may be eaten by humans.